Fixed problem with zips missing directory entries. Manage all your files with the nicest and most innovative Holo themed file browser. Manage your files efficiently by using our resizable splitview. Browse large archives (zip, bz2, gz, tar) without consuming disk space or memory. Browse archives (even nested archives) like any other directory. Fully compliant with Android 4+ Holo style, even on Gingerbread. Extract archives (zip, bz2, gz, tar). 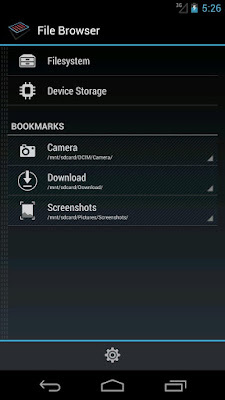 Create archives, files and folders. 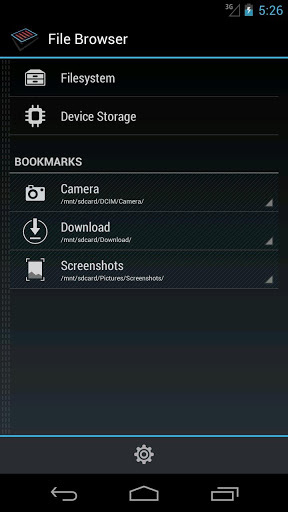 Copy/paste using official mechanism for compatibility with other apps. 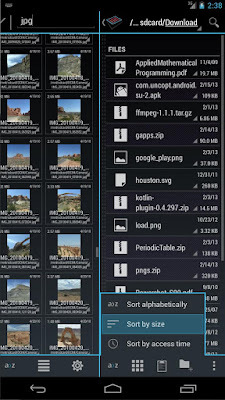 Sort by file size, file name and modification date. Grid and list mode view.